This is not a world that you might choose to visit. 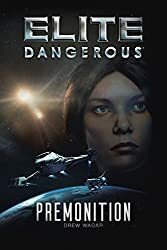 An everlasting hurricane, a frozen terminator, violent winds… and that’s before you get to the capricious star which may just chuck some instability in your direction, not to mention some rather vicious ultraviolet radiation. So why this setting for my latest venture to SF? 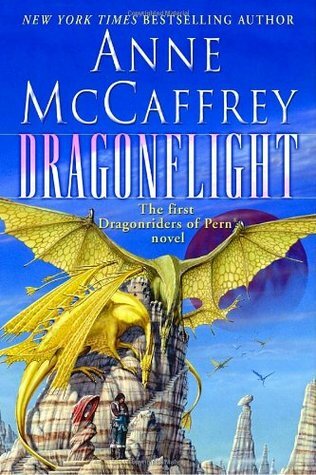 I may have mentioned previously that I am a fan of the late, great, Anne McCaffrey. If you haven’t read her ‘Dragon’ novels, then you should stop reading this immediately, go find a copy of DragonFlight, read it and then come back again. 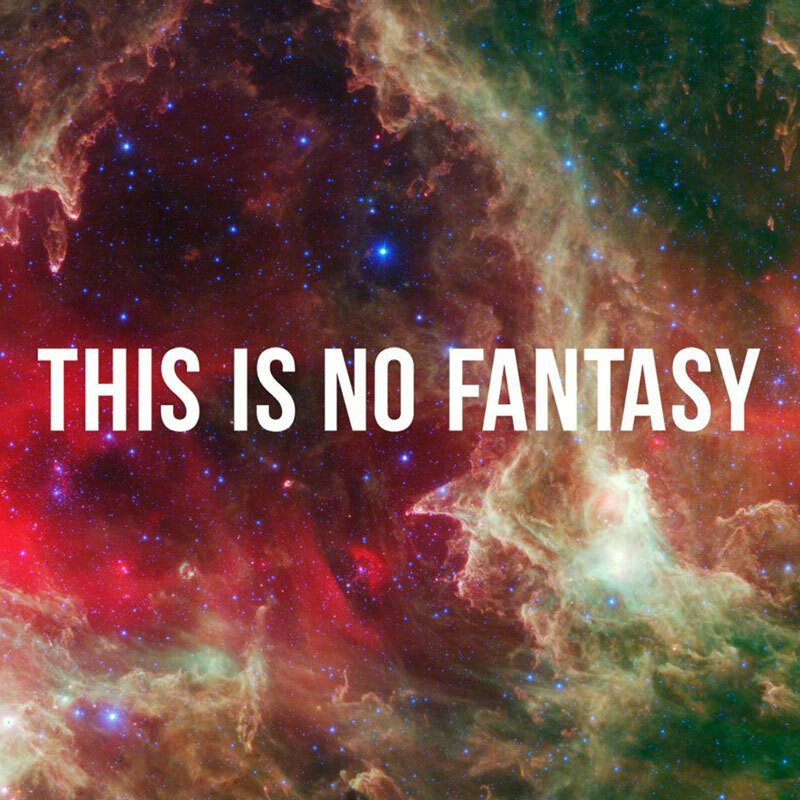 Fantasy? No. This was science fiction. You see, Anne McCaffrey’s world had no magic, no pixie dust and none of the staple fayre of fantasy. No wizards, rings, amulets of power or strange races of beings. Just human beings and their problems, on a feudal world that had lost all but the faintest memory of the technology that brought colonists there in the first place. Mankind’s struggle against insuperable odds, played out with genetically engineered fire-breathing dragons. 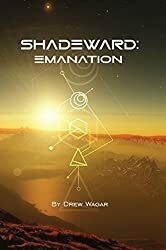 Well, there aren’t any fire breathing dragons on my planet of Esurio, that would be too much of a homage, but the upcoming Shadeward Saga does share some of those elements in common. 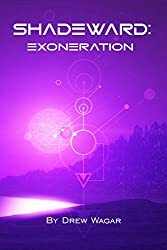 I am also sticking to Science Fiction and not Fantasy, everything you read will have been researched and studied for plausibility. I have gone to great lengths to ensure that the science, the realities of living on such a seemingly hostile world, are worked out all the way through to conclusion. There is no magic wand waving to solve problems here. I have had to figure out how to tell the time, navigate, adapt and survive on a tidally locked exoplanet in orbit around a Red Dwarf. That study underpins Shadeward. Many long hours of research and calculation have been done. Of course, first and foremost are the characters. 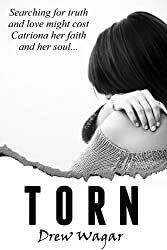 In much the same way as Anne, I have pushed characterisation as far as I can, hoping to create characters that will move you to love, hate, anger, despair, fear, loathing and anticipation. 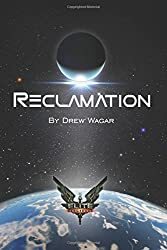 Unlike Elite: Reclamation (which for now is a standalone book) Shadeward has been planned to be a series, you will see the characters develop, age and grow. You can join a journey over several years as my ‘history’ plays out. And then there is the crisis. Anne had ‘thread’ dropping at intervals from the sky. I have a mercurial star, able to rain down destruction of no less devastation. I’m closing on the first draft, the editors are working on it. The first book in the Shadeward Saga is not far away. Time to be getting ready.